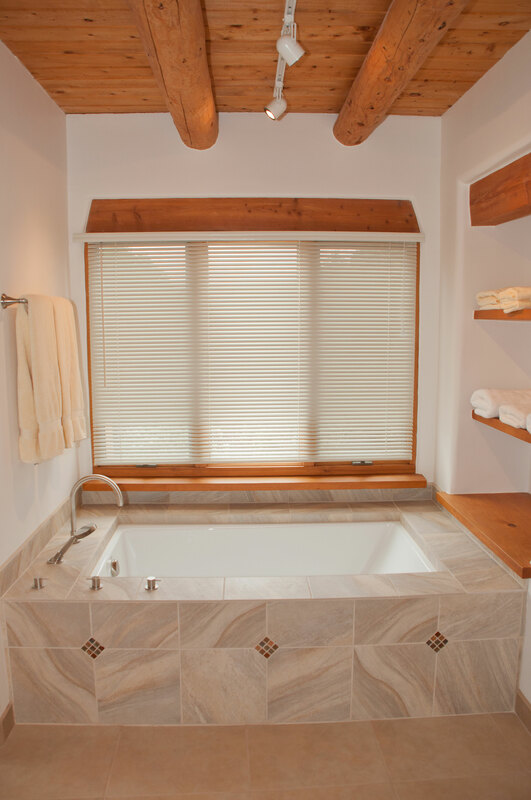 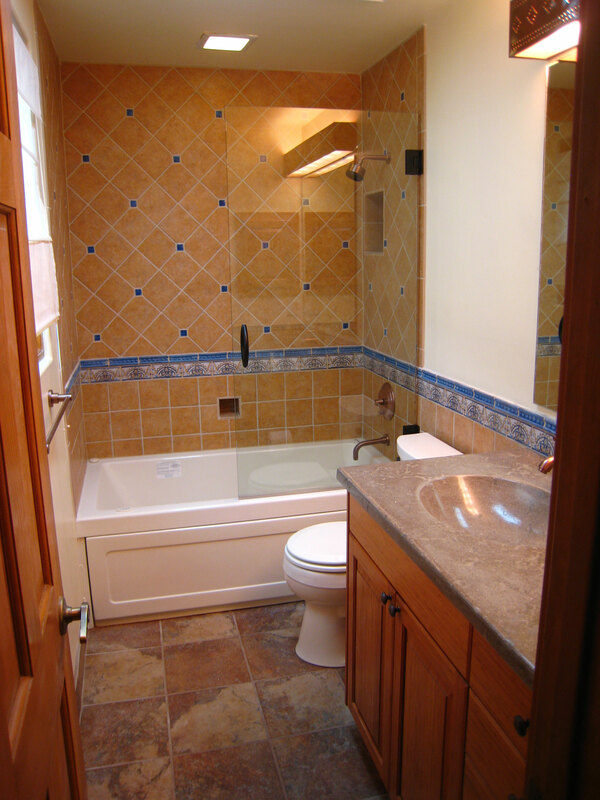 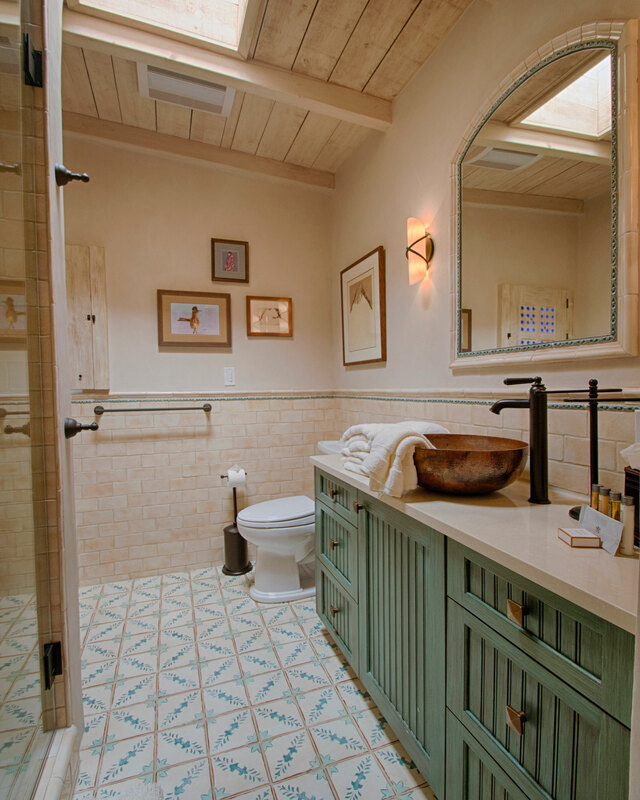 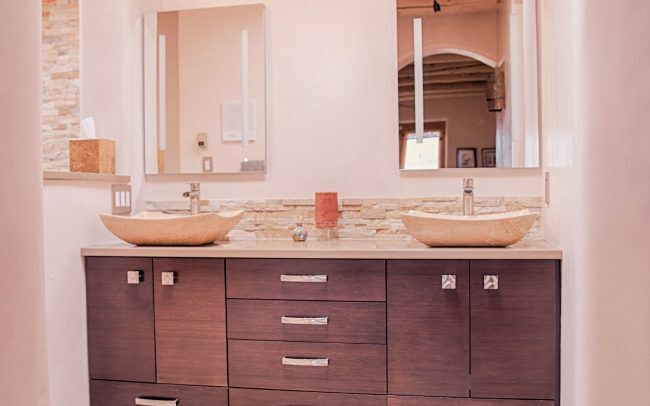 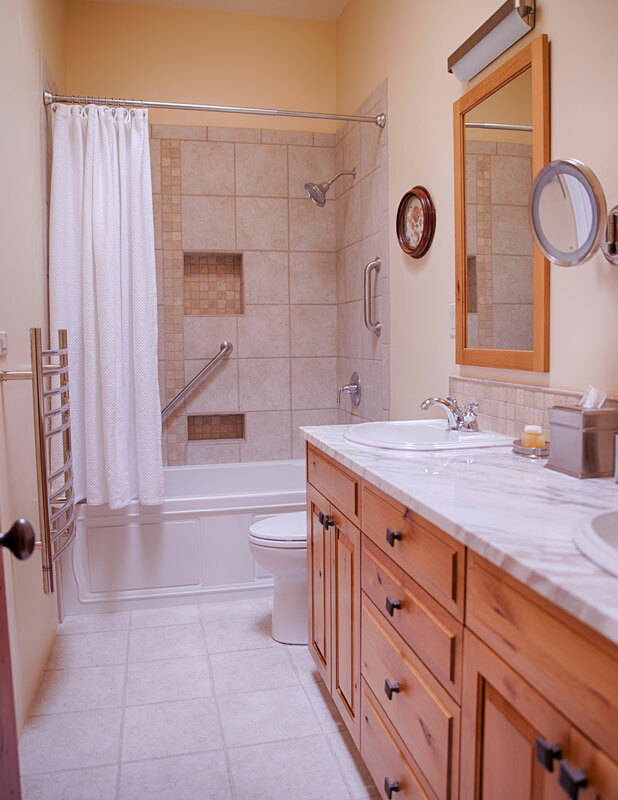 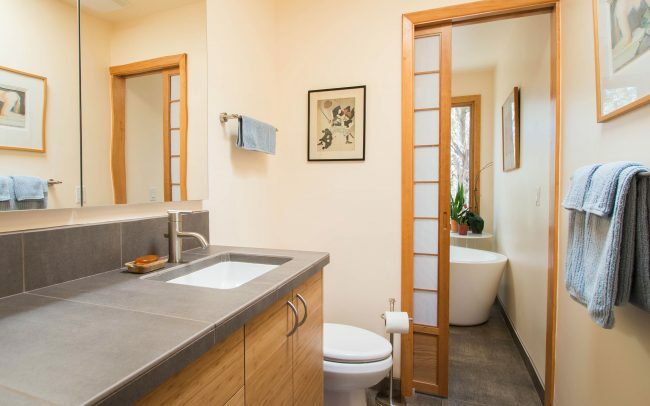 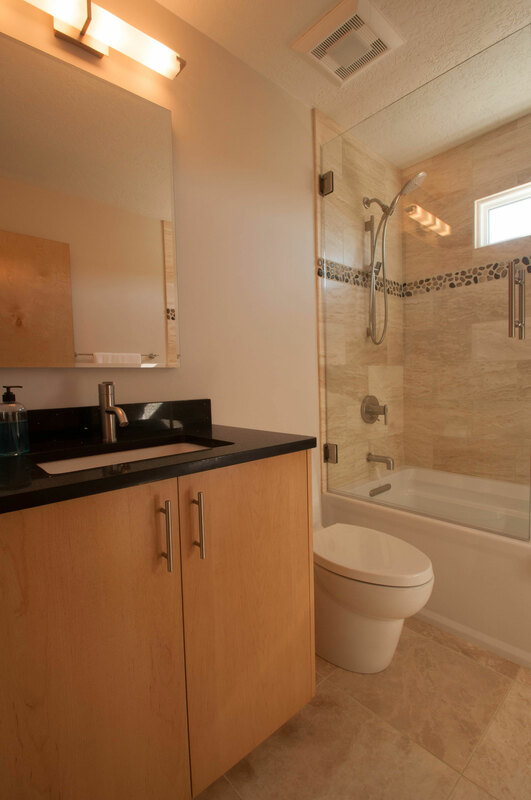 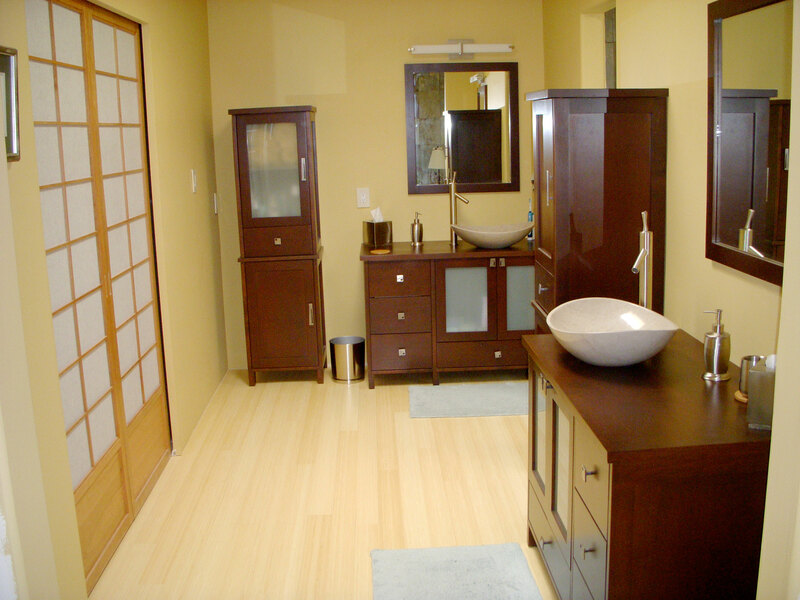 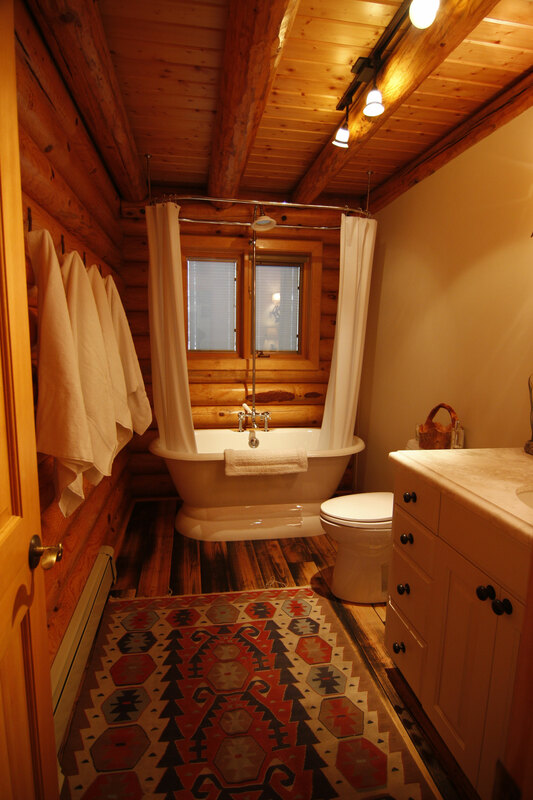 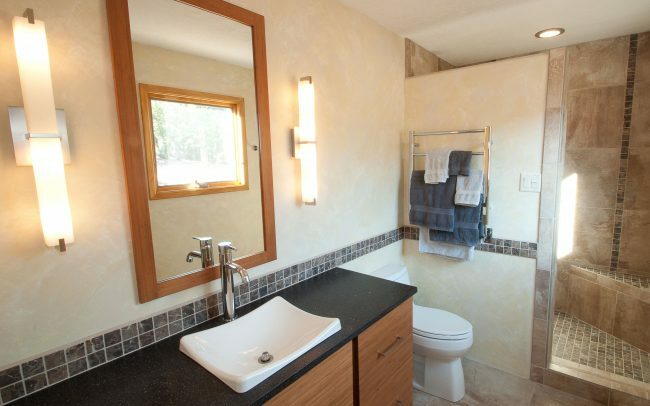 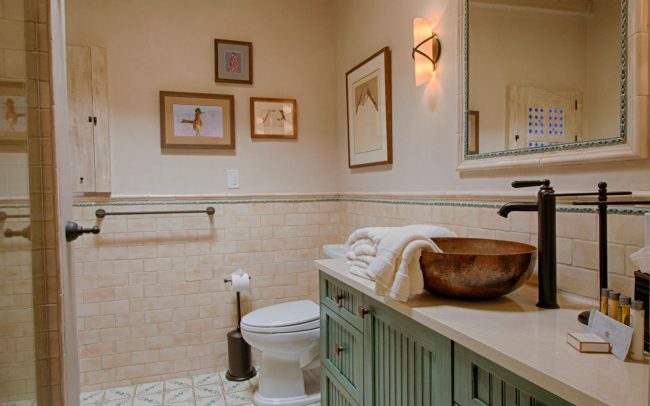 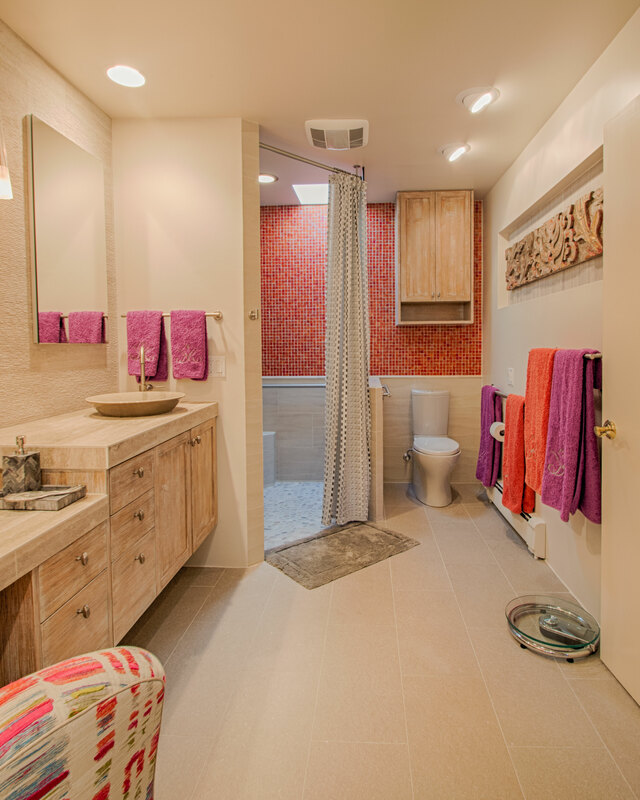 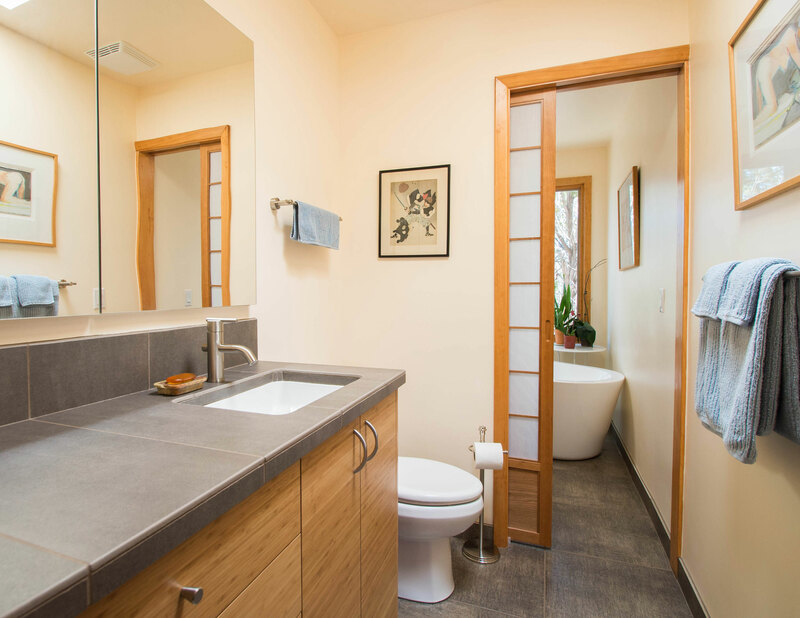 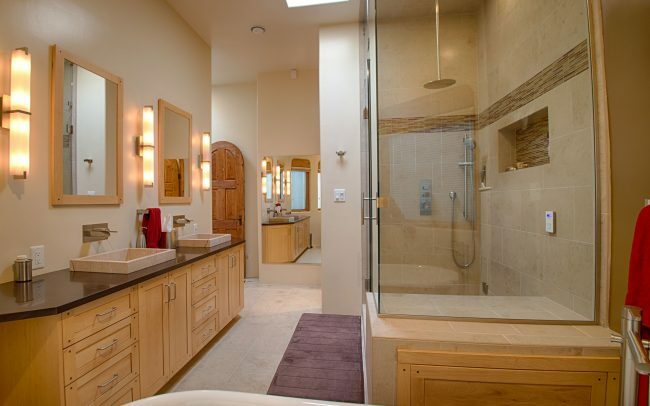 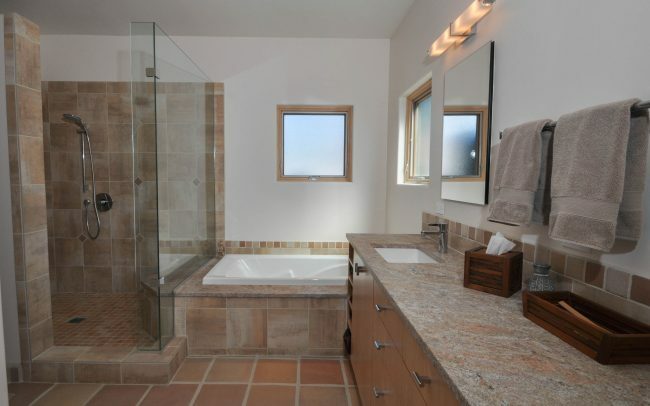 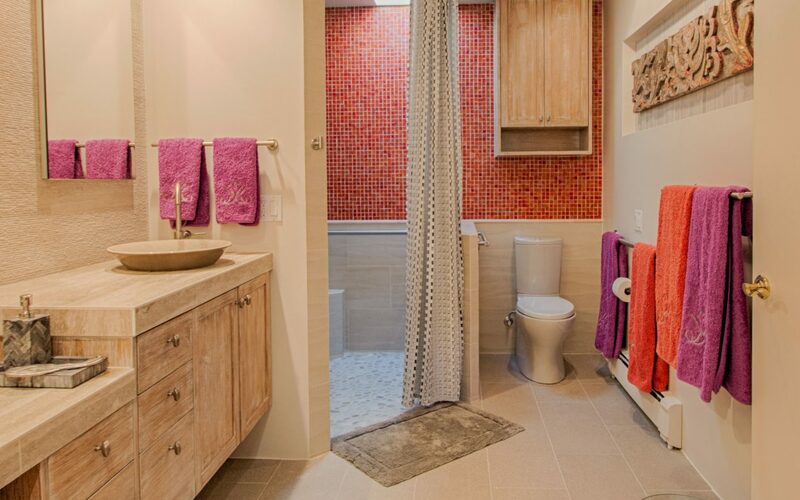 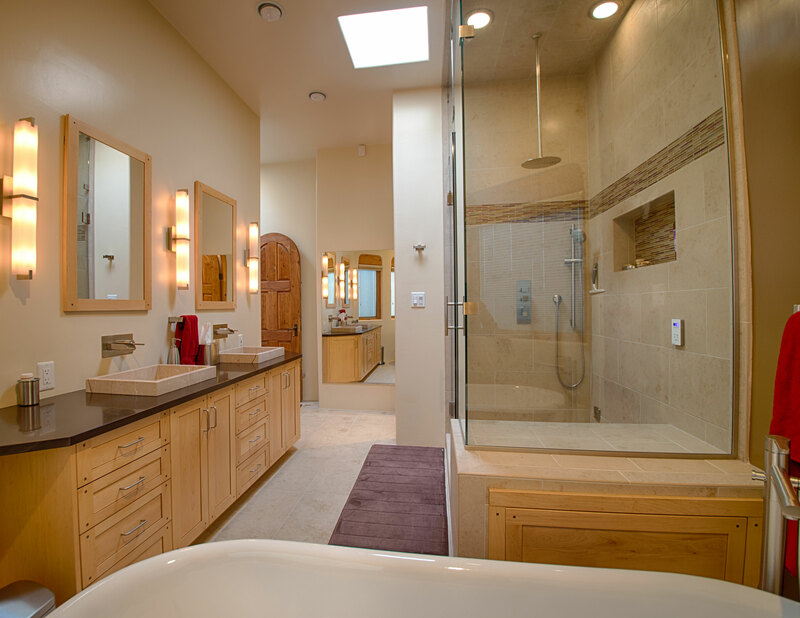 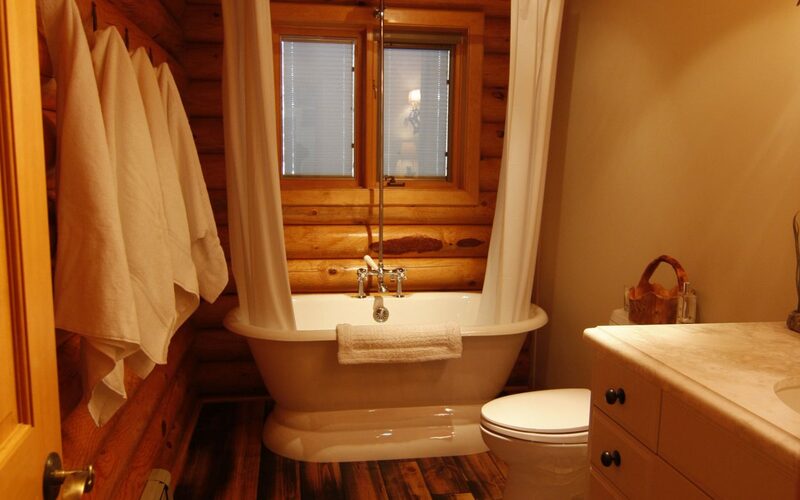 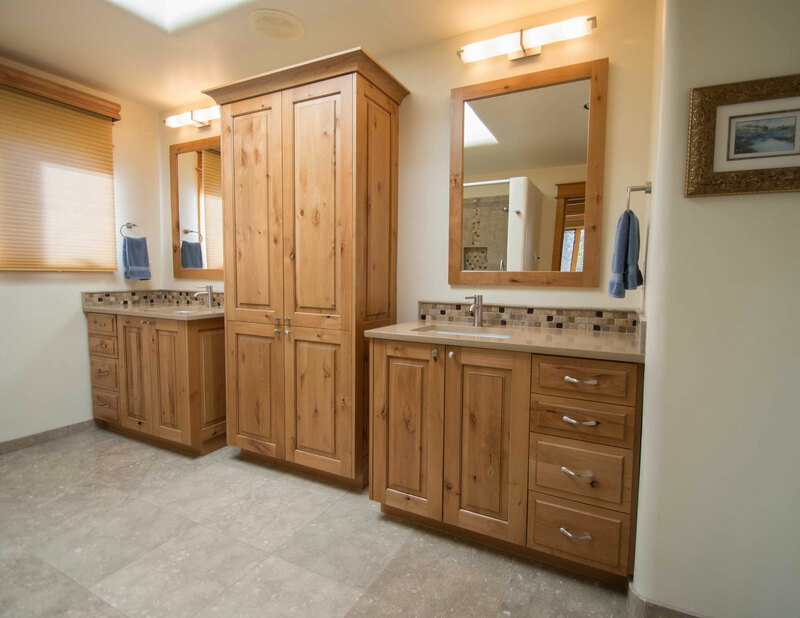 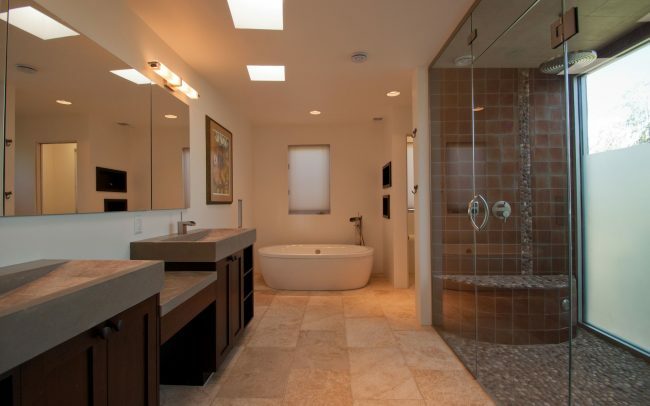 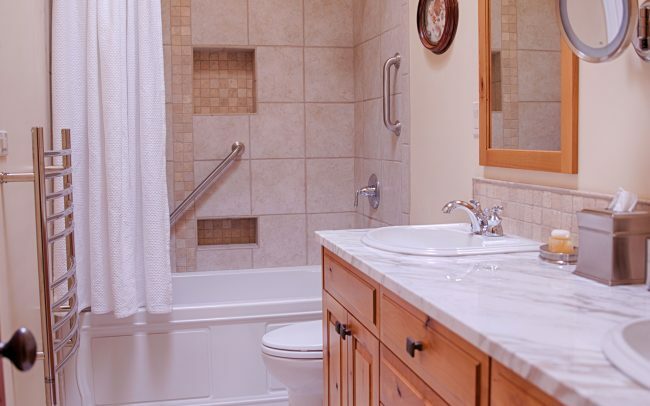 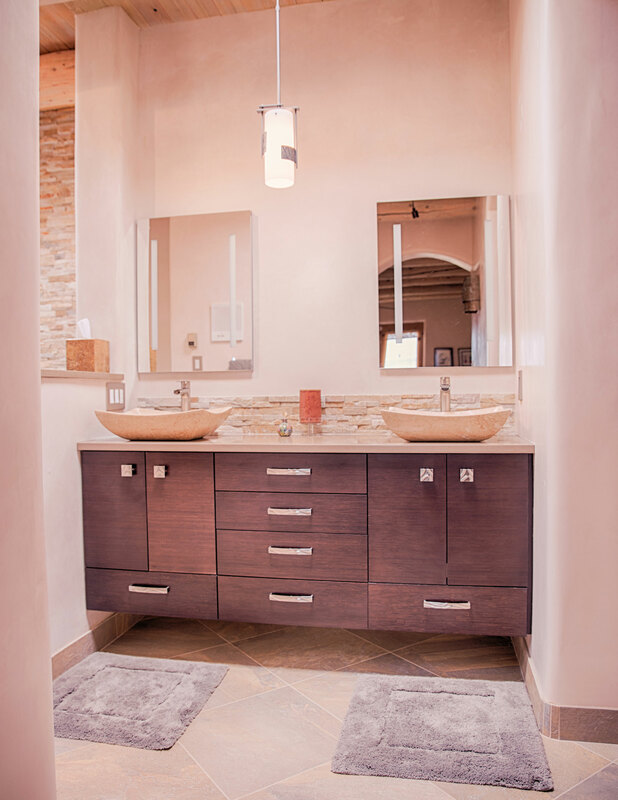 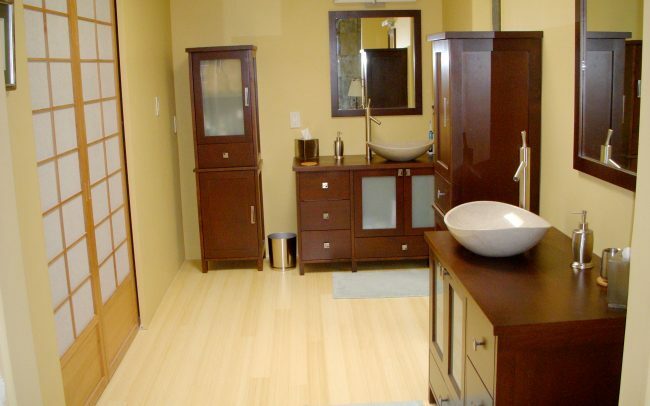 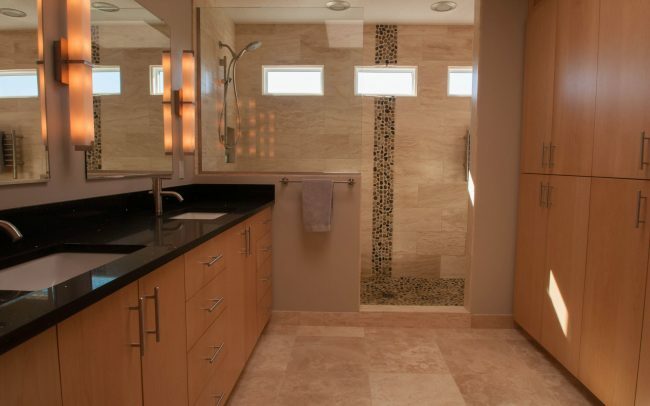 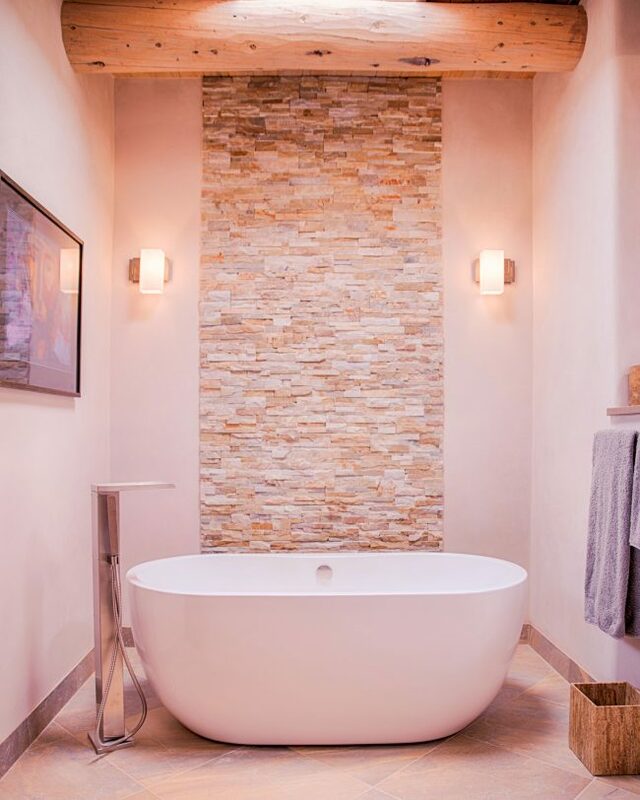 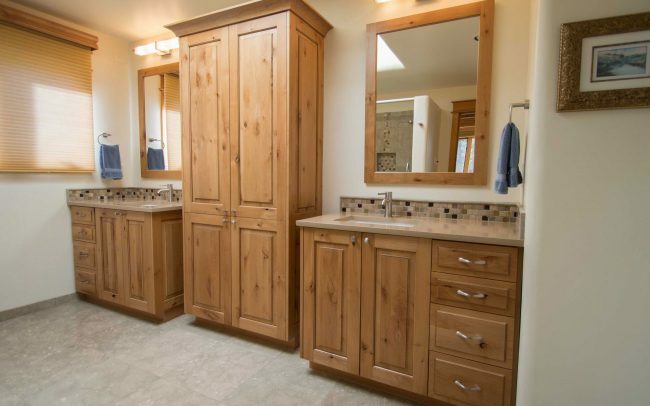 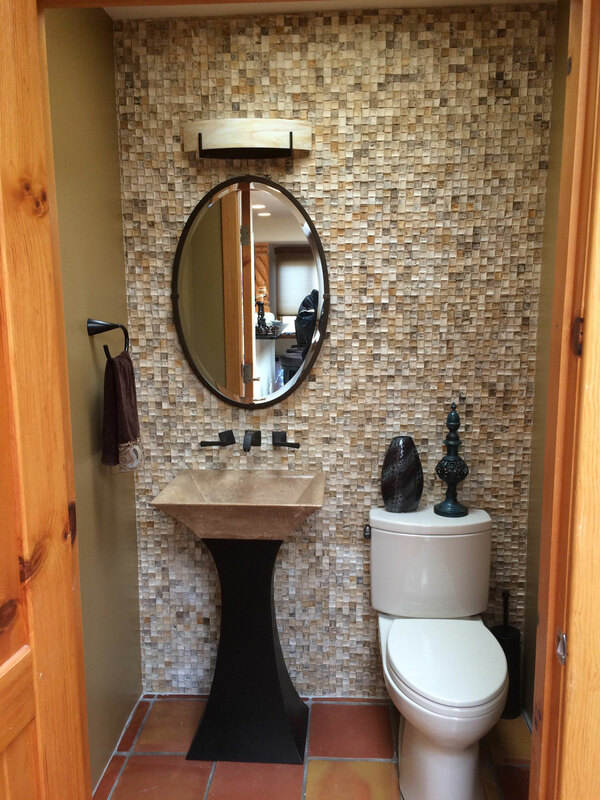 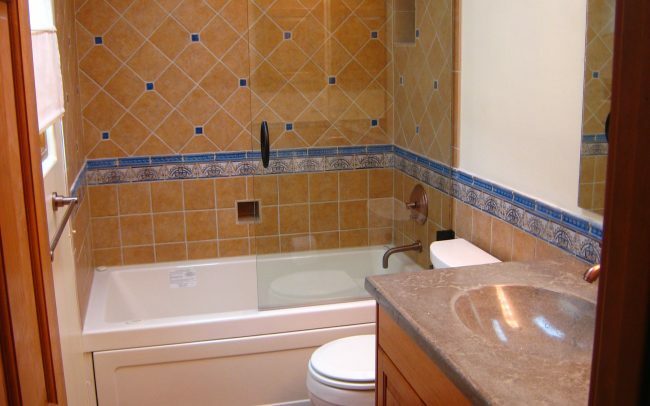 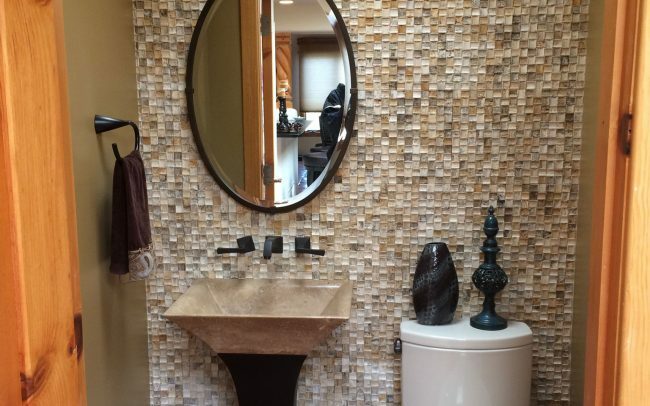 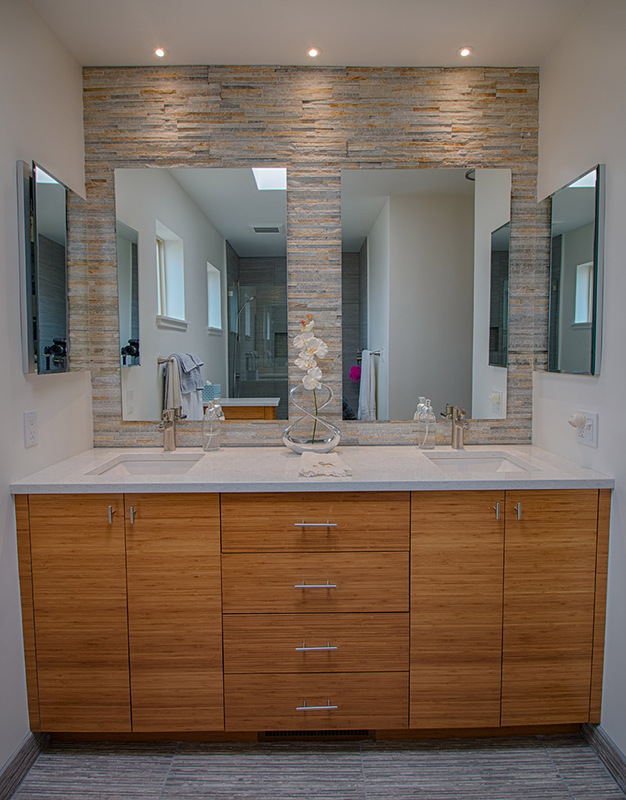 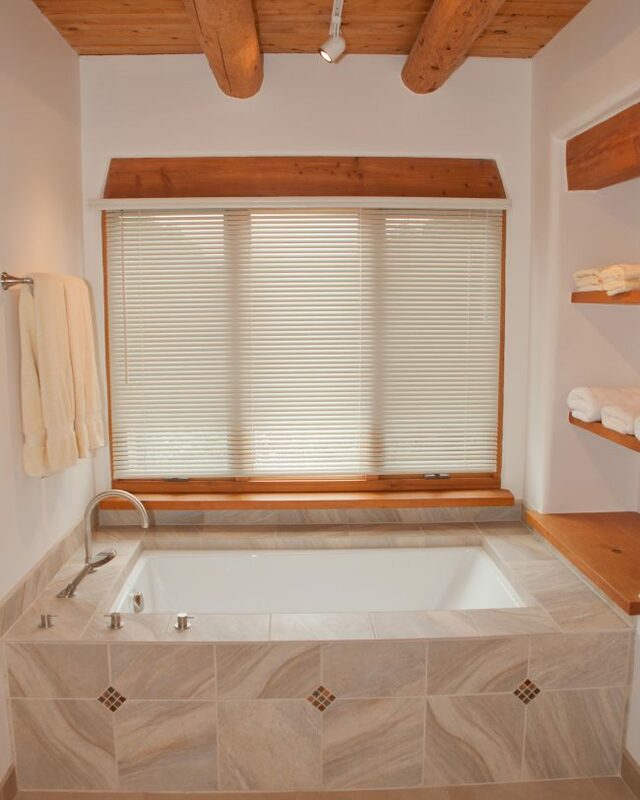 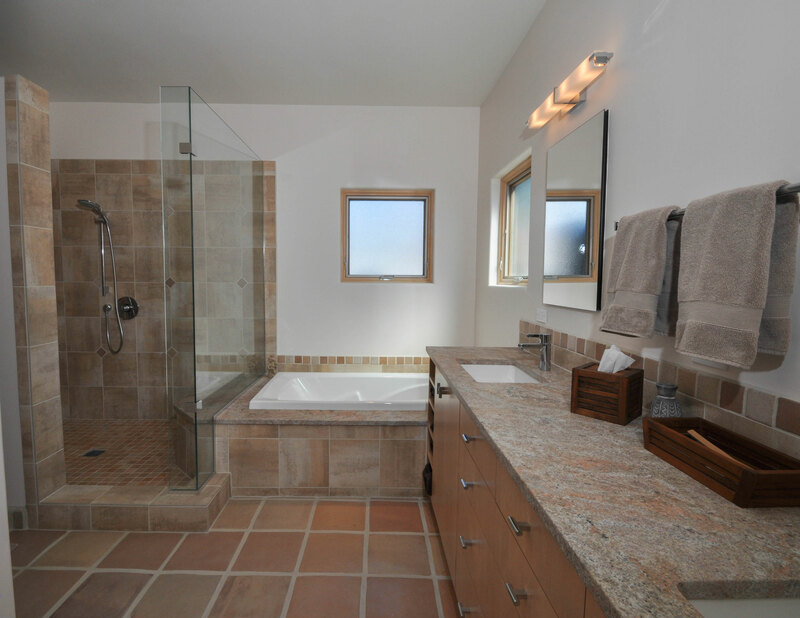 Being creative in small spaces is what bathroom design is all about. 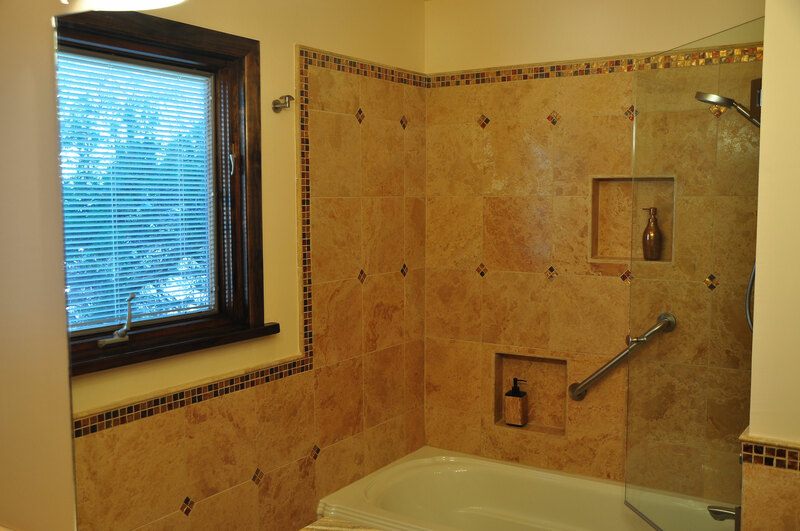 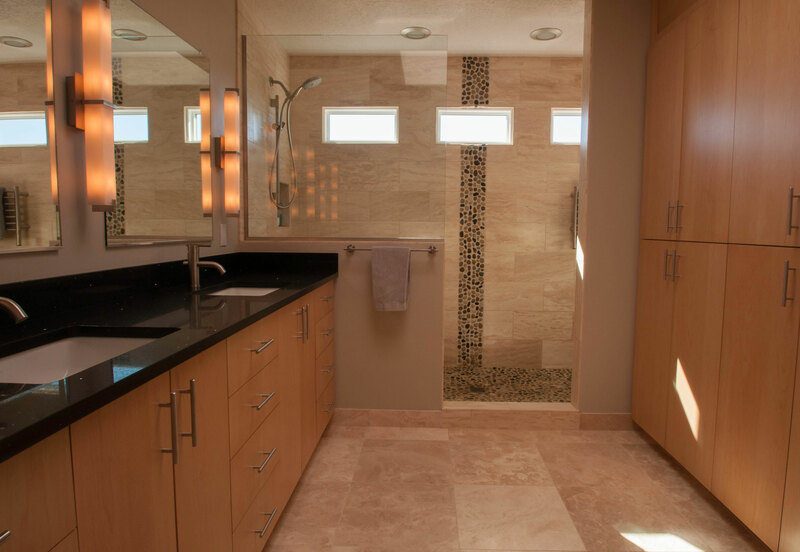 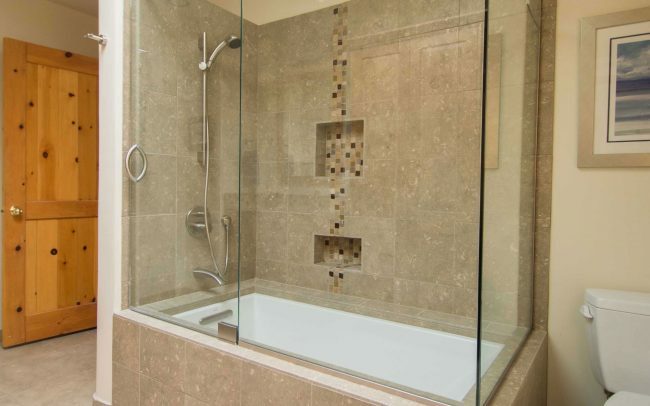 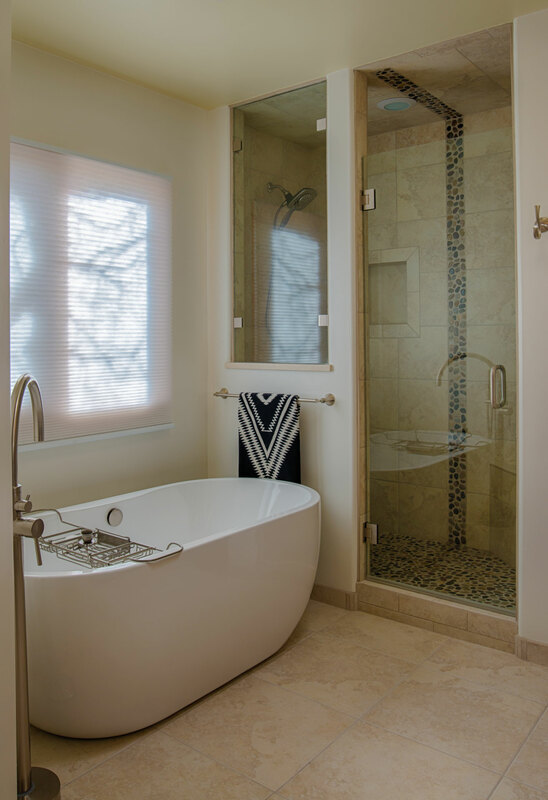 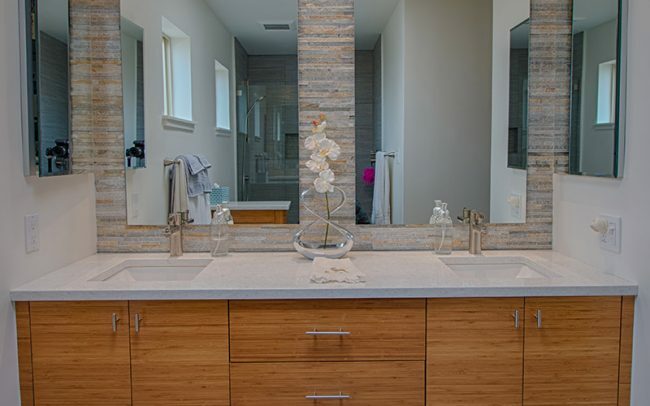 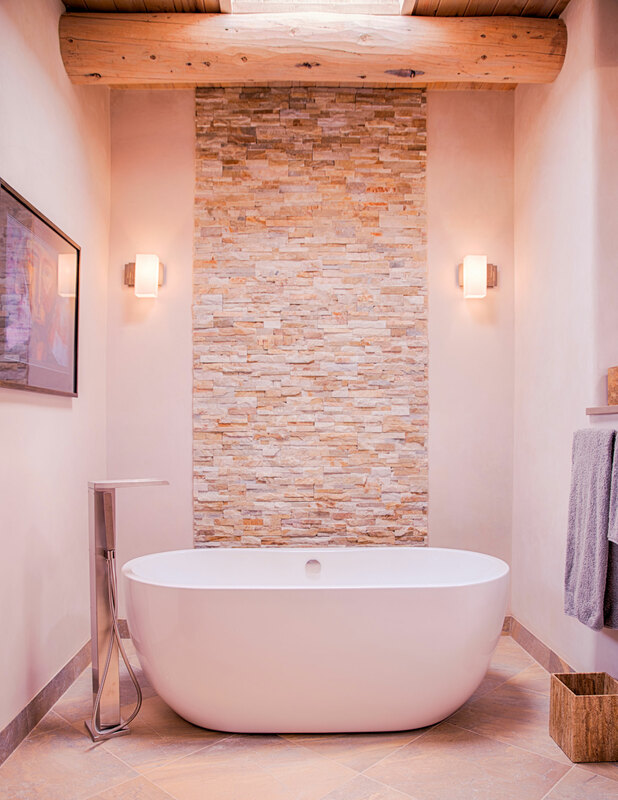 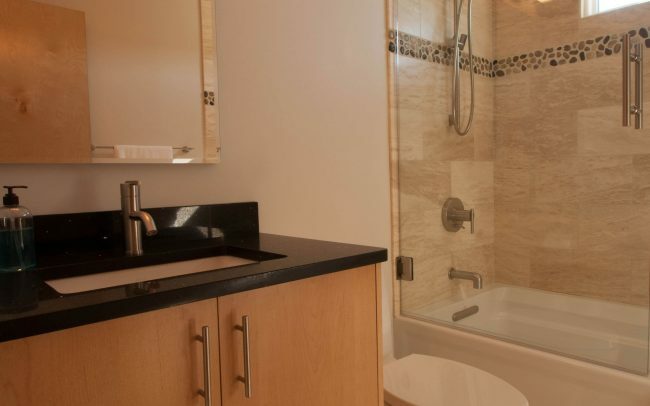 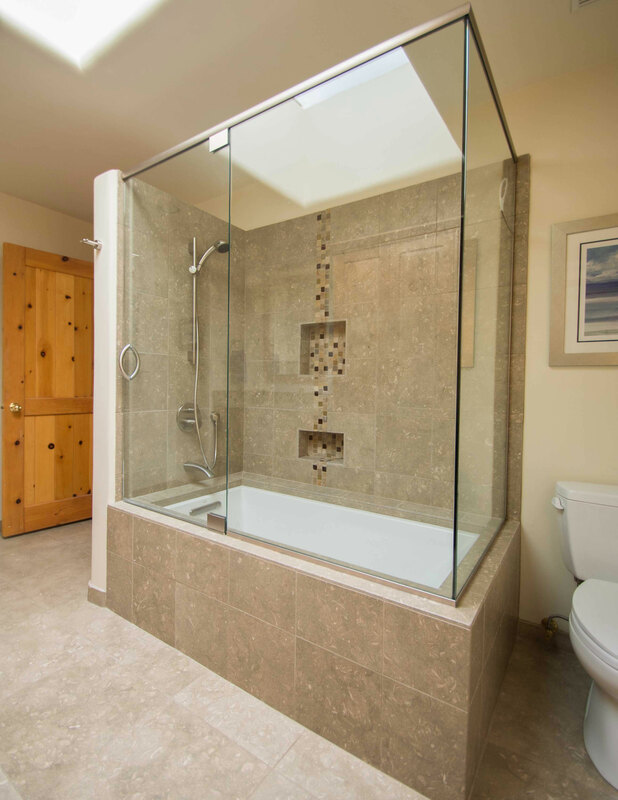 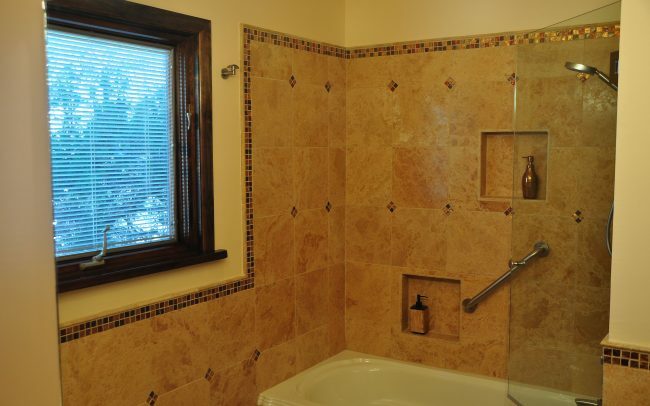 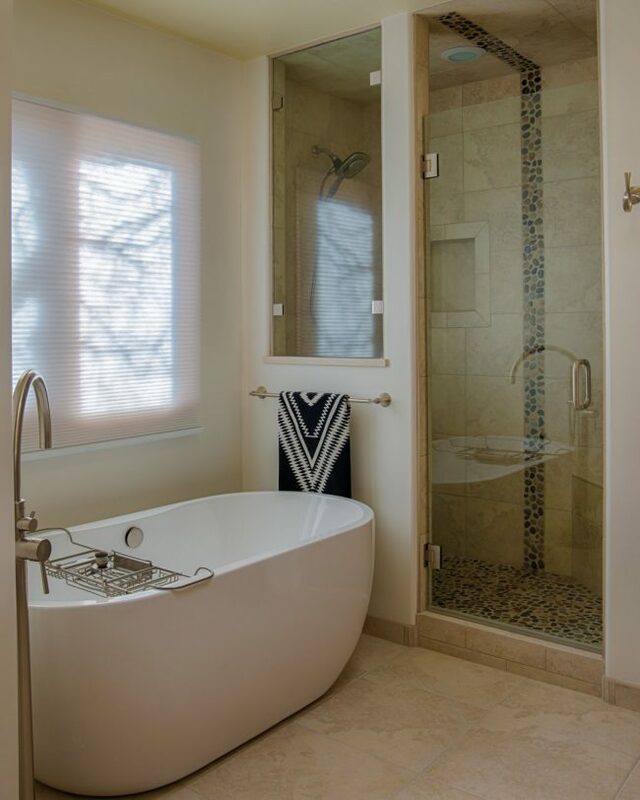 The wide array of subtle to exciting shower surround and countertop options give us the opportunity to turn even the smallest bath into a warm and inviting space. 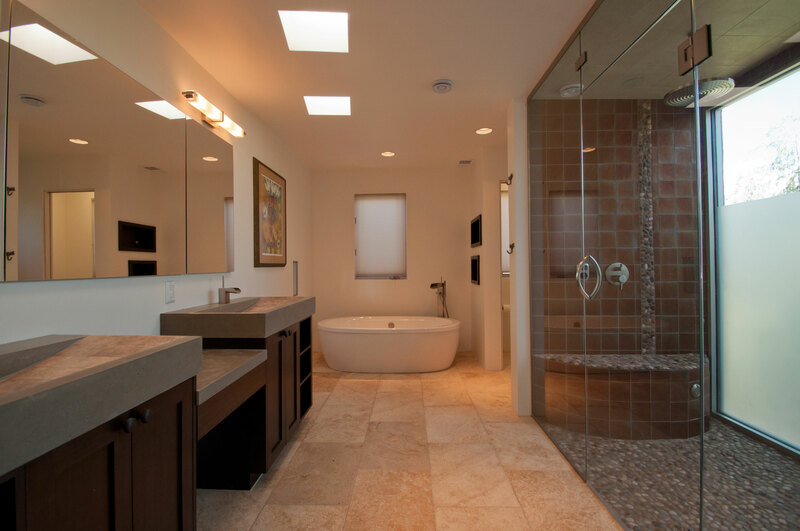 You may wish to consider adding in-floor electric radiant or one of a plethora of new accessory options. 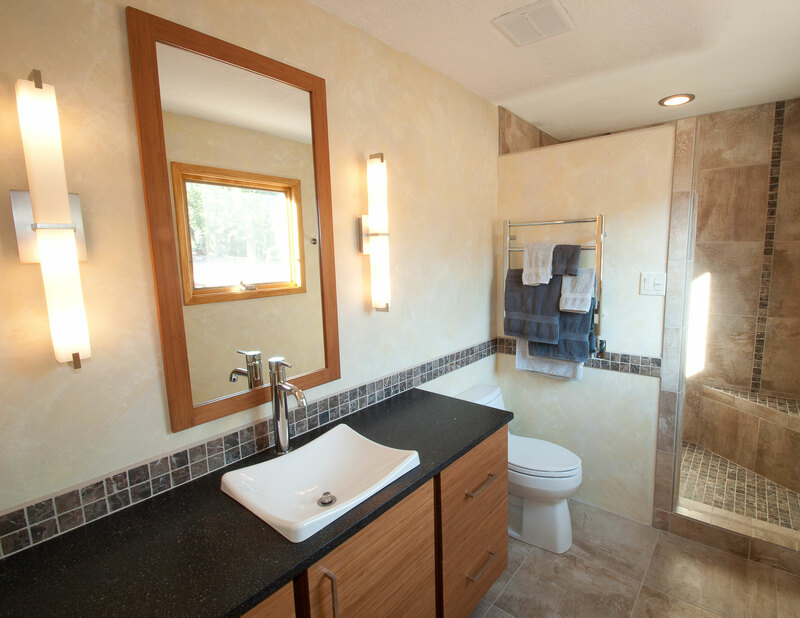 It is our pleasure to explore all the available options with you.